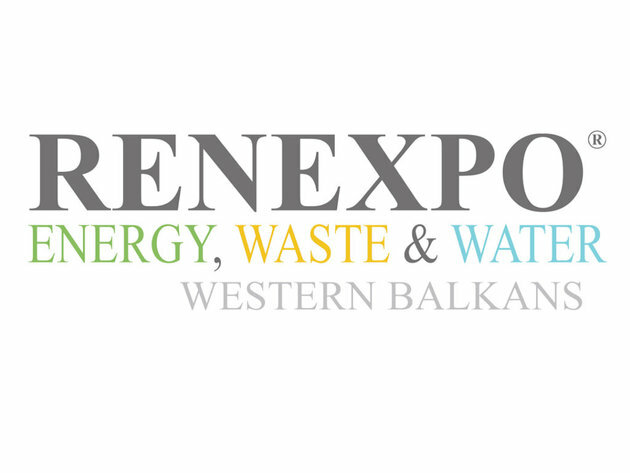 The International Fair RENEXPO Energy, Waste & Water is bringing together industry representatives, decision makers and experts in the fields of renewable energy sources, energy efficiency and water, waste water and solid waste management. The exhibit and the conference aim to attract international exhibitors and participants to the end of the development of the Western Balkans Market. The event will take place on April 24 and 25 at Belexpocentar in Belgrade and registered visitors may enter for free. To the end of developing the business network, the coordinator of the Enterprise Europe Network program in Serbia, the Chamber of Commerce of Serbia, will organize business meetings for investors, experts and decision-makes on the second date, April 25, 2019. Interested companies may register at the RENEXPO® B2B platform. The conference program encompasses the topics of hydroenergy, biomass, waste and biogas energy, solid waste management, energy efficiency and sustainable transport. The innovative 6th International Conference Small Hydro Power Plants in Western Balkans, the 5th International Conference on Biogas and the 4th Waste Management Conference will be organized within the fair. Within the waste water management segment, the focus will be on the workshop for representatives of public utility companies, organized by the German Water Partnership. The exhibit will feature over 120 companies with over 2,000 visitors from 25 countries. Confirmed exhibitors include companies from Austria, Germany, the Netherlands, Belgium, Poland, the Czech Republic, Turkey and Greece, as well as the joint stand of international business entities looking to present potential players in the market. For more information, visit the RENEXPO® website.